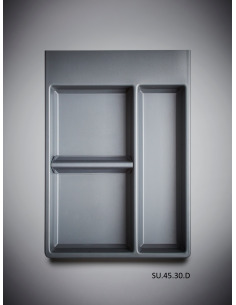 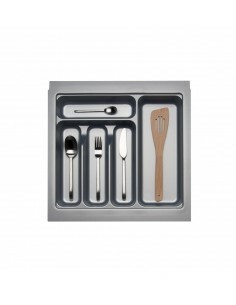 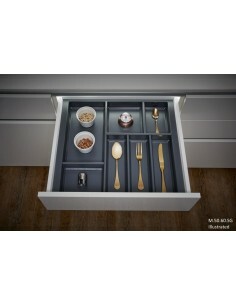 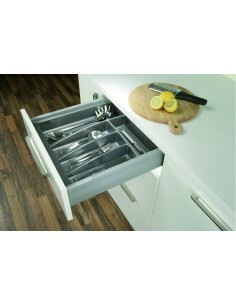 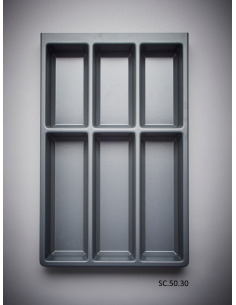 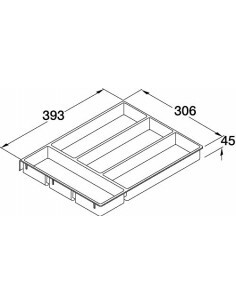 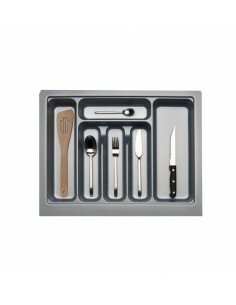 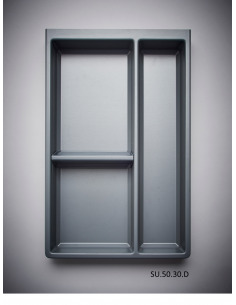 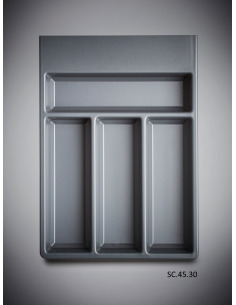 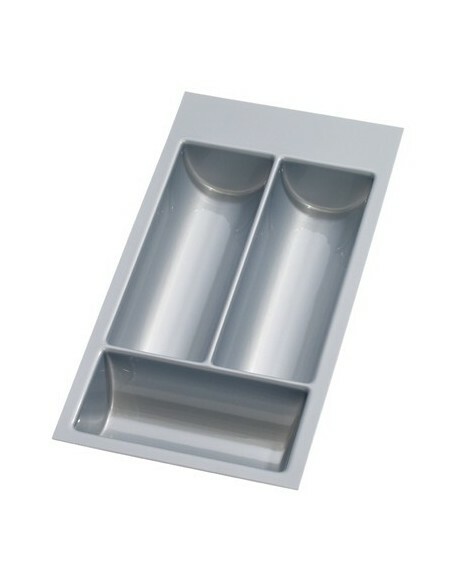 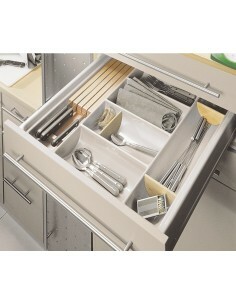 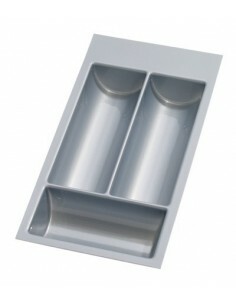 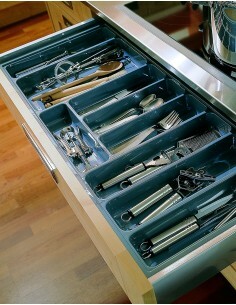 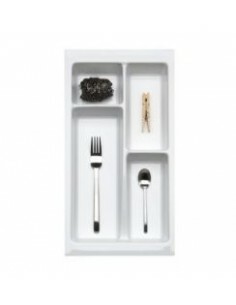 Cutlery tray inserts, plastic is an easy to clean option for drawers whilst being easily affordable. 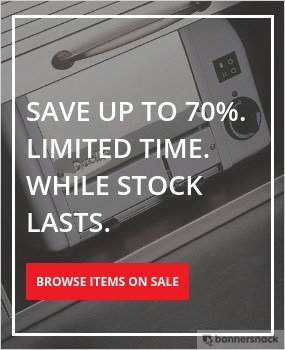 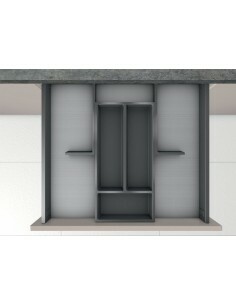 Can be cut to size. 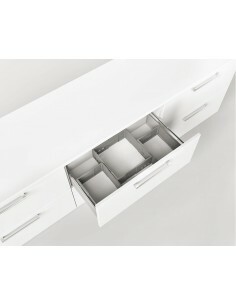 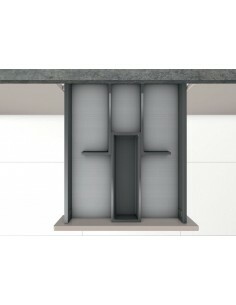 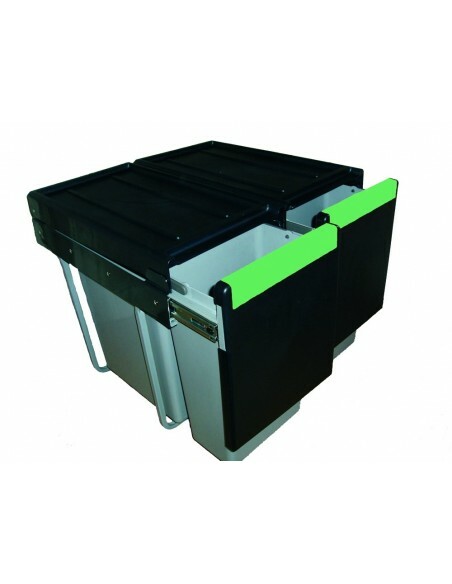 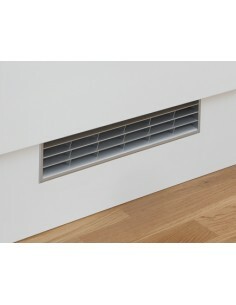 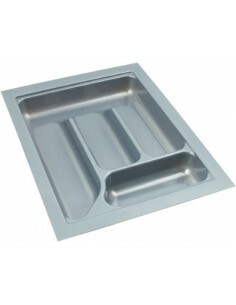 Available in many colours including clean white, anthracite or light grey. 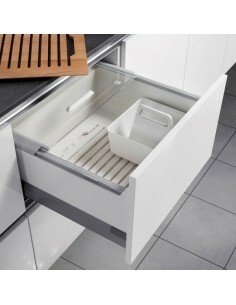 Matching modern kitchen colour schemes.